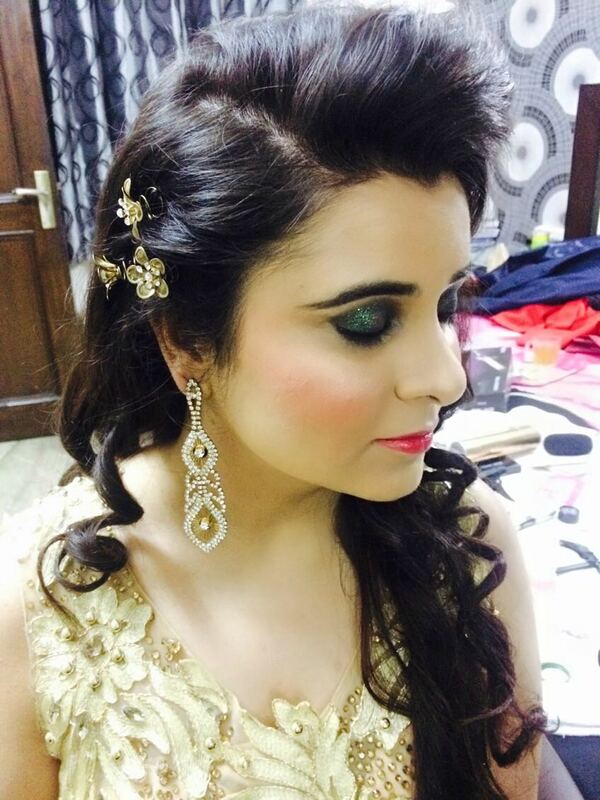 Get the professional Makeover by Niti based in Delhi. 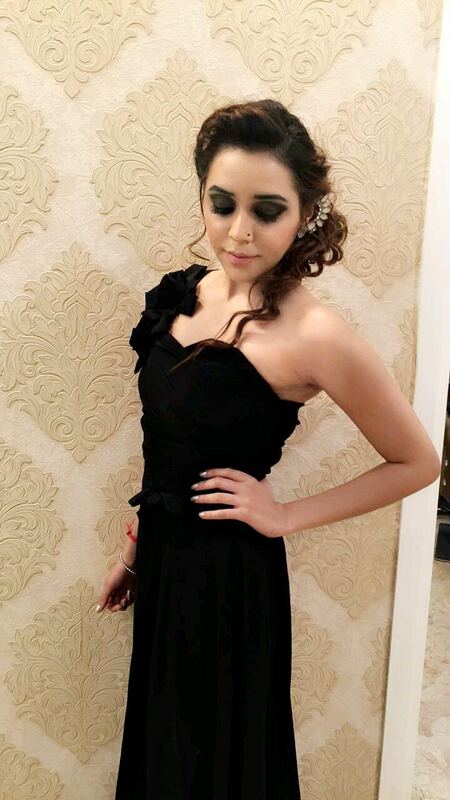 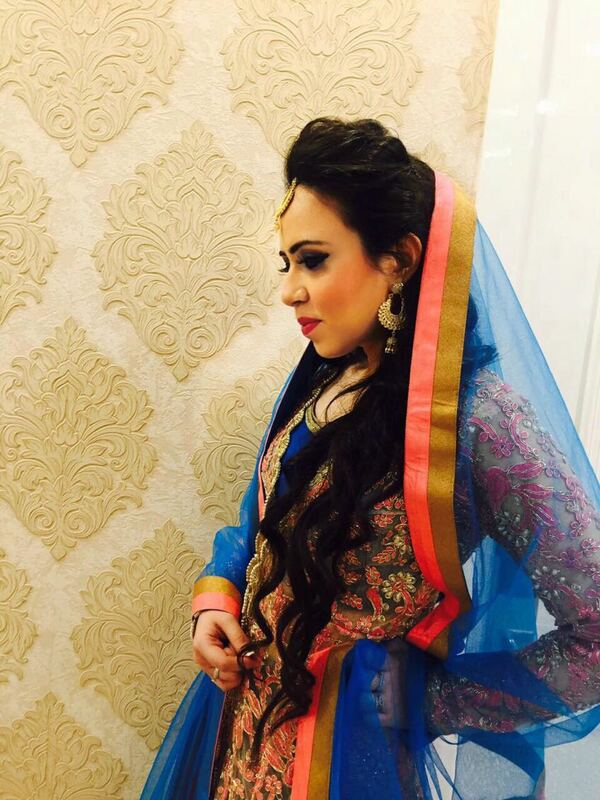 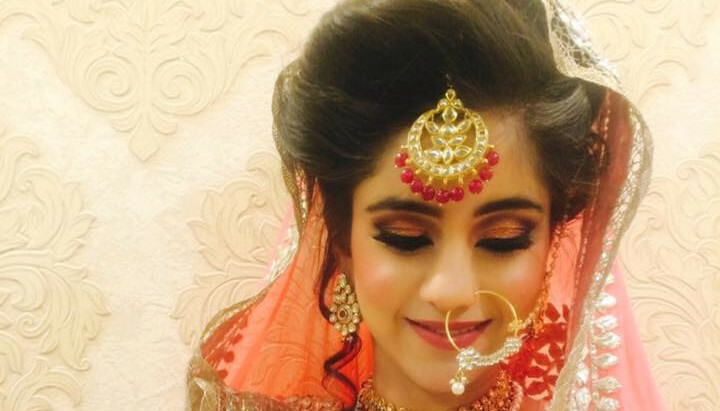 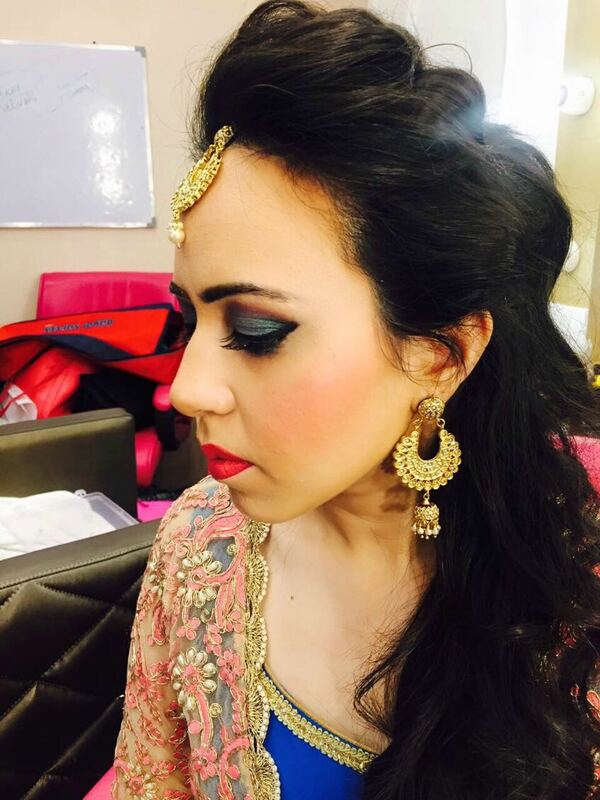 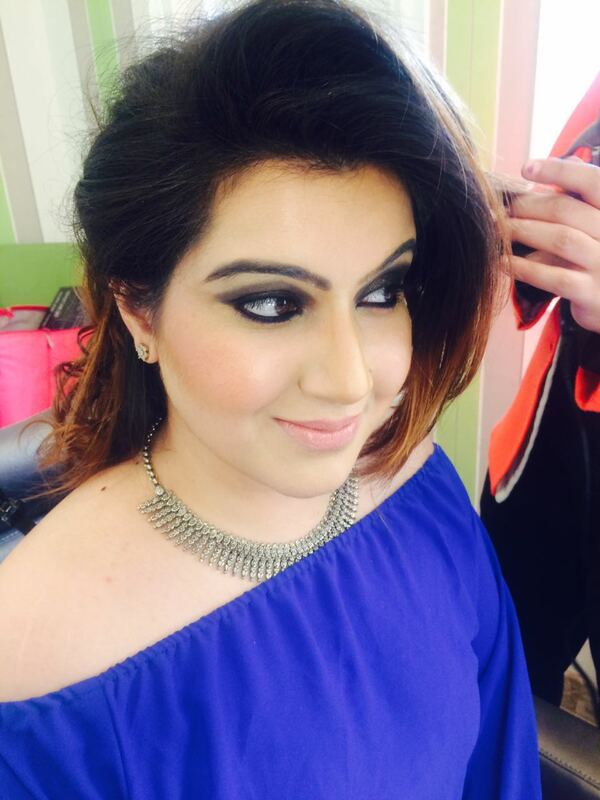 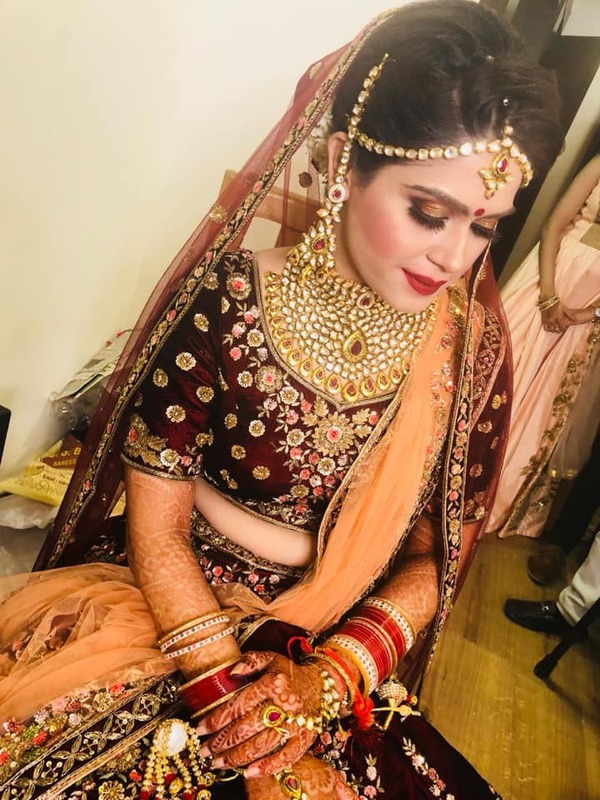 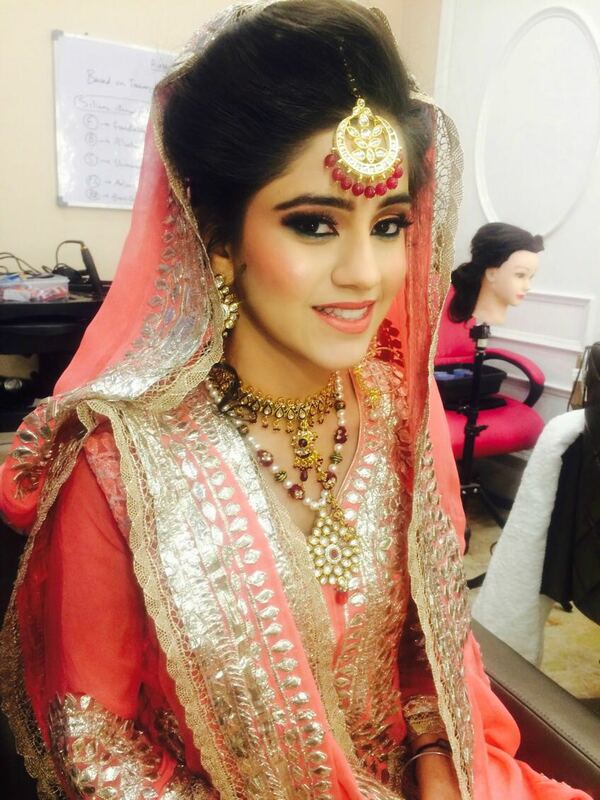 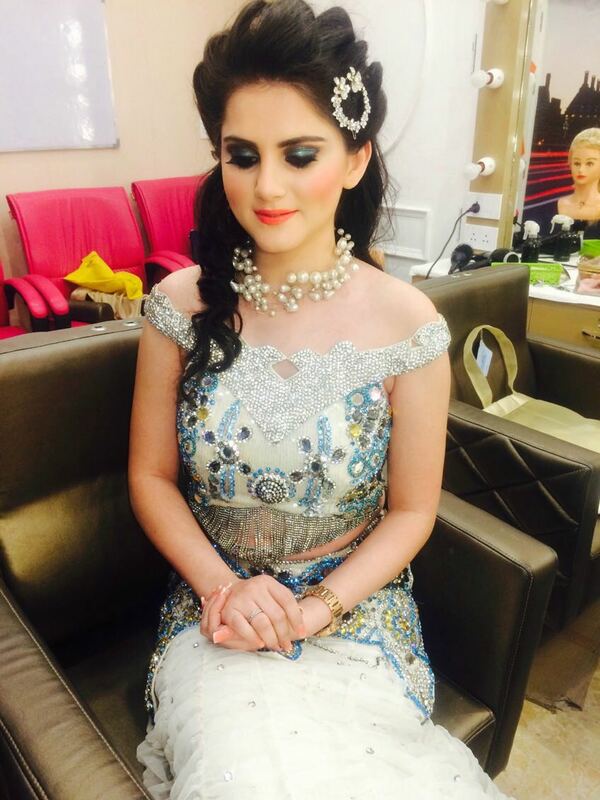 She deals in all types of make up services ranging from basic to bridal. 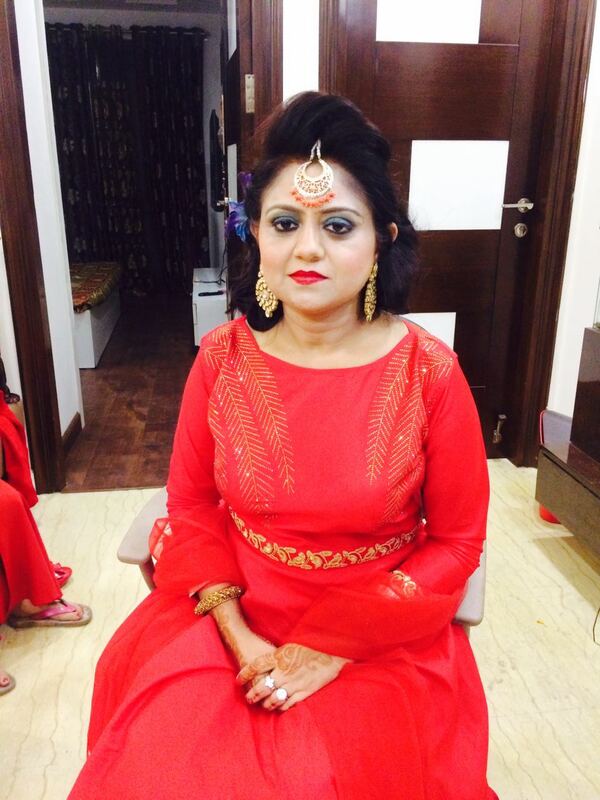 She provides her services at various locations all over India. 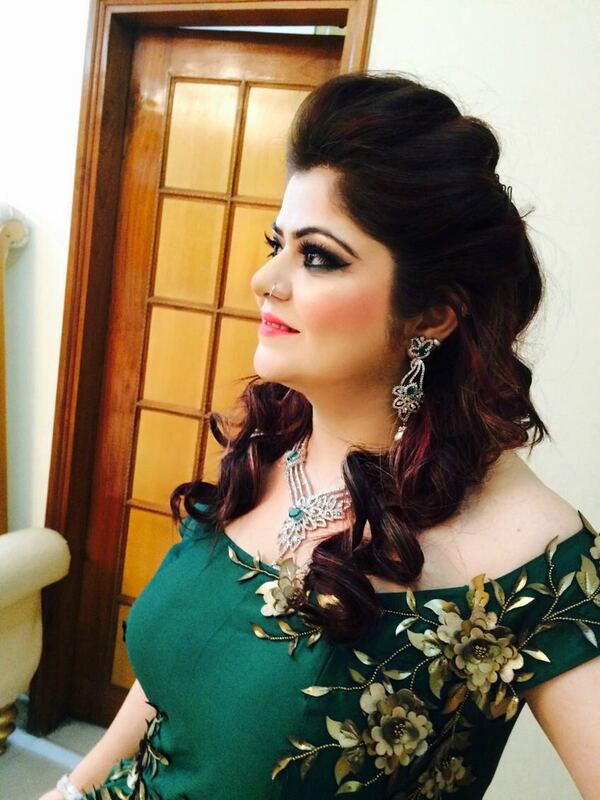 Get the professional Makeover by Niti based in Delhi. 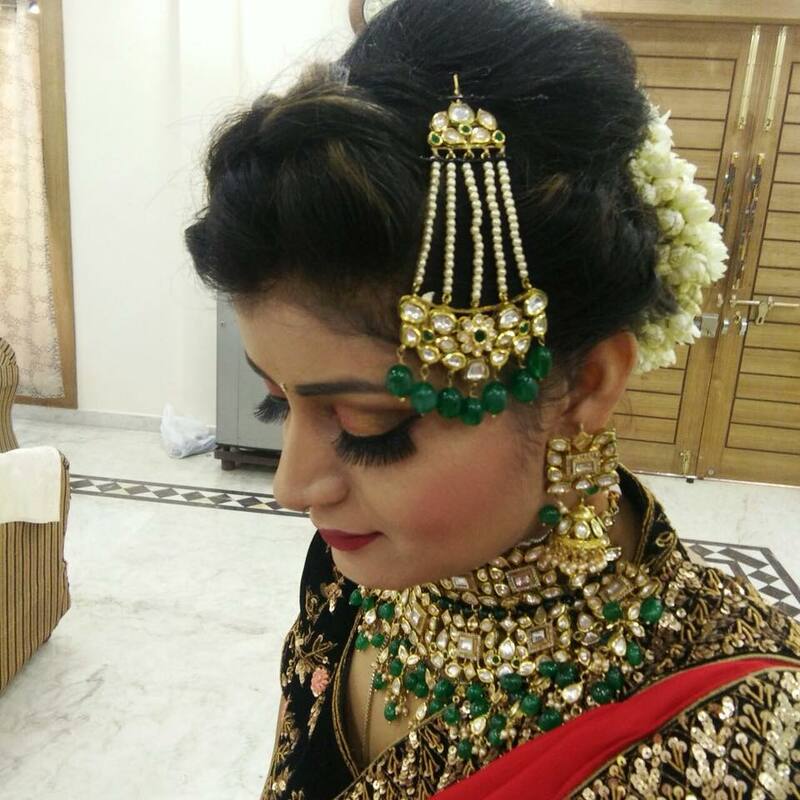 She deals in all types of make up services ranging from basic to bridal. 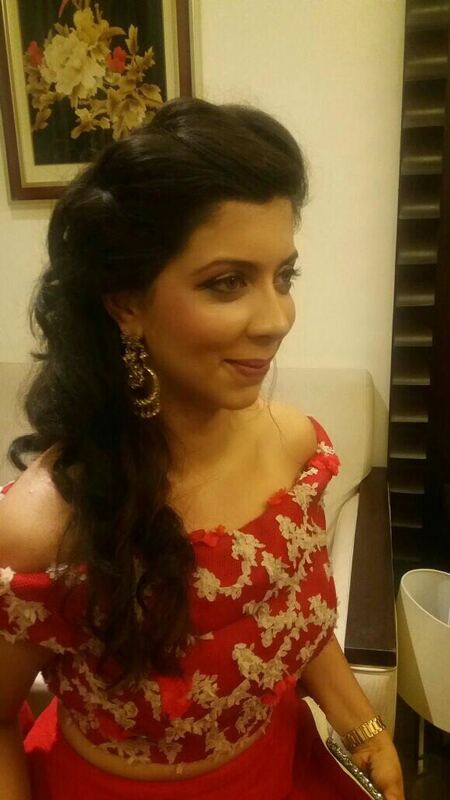 She provides her services at various locations all over India.Since childhood, Niti was fond of fashion, clothes and makeup. 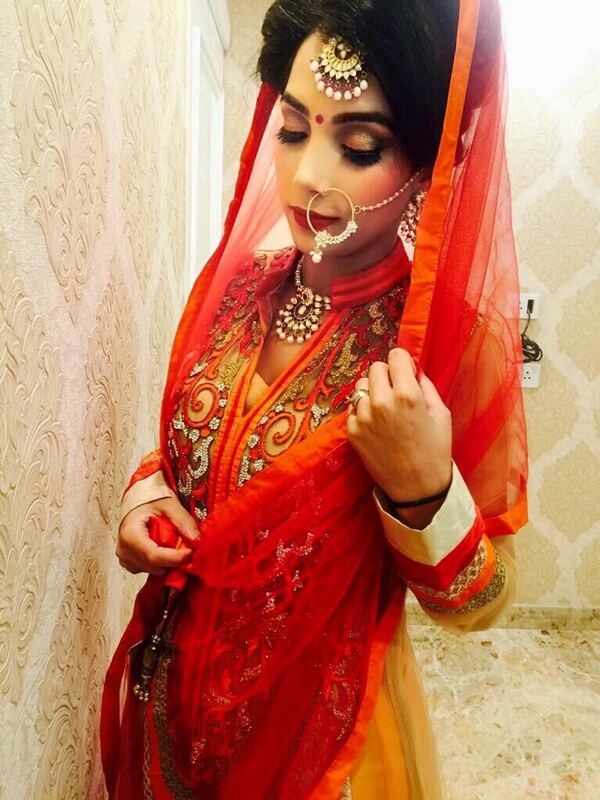 But she never knew that one day it would become a profession. 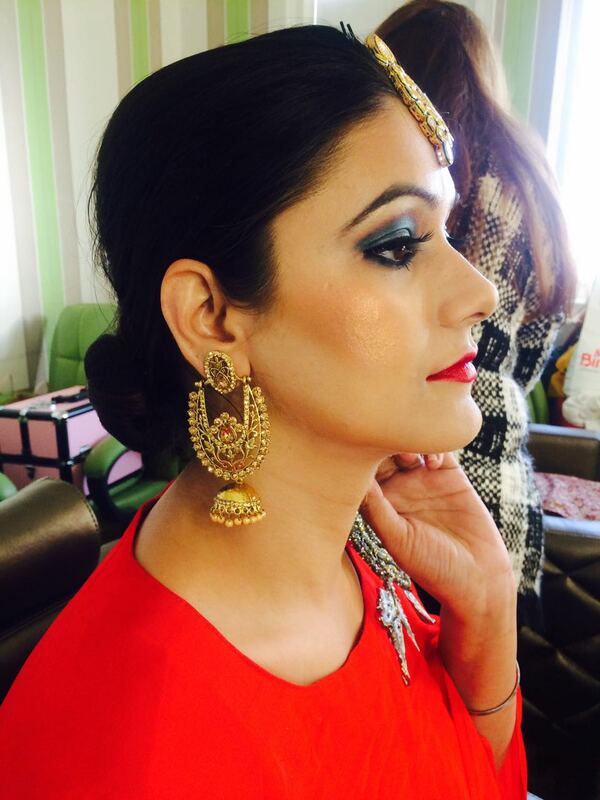 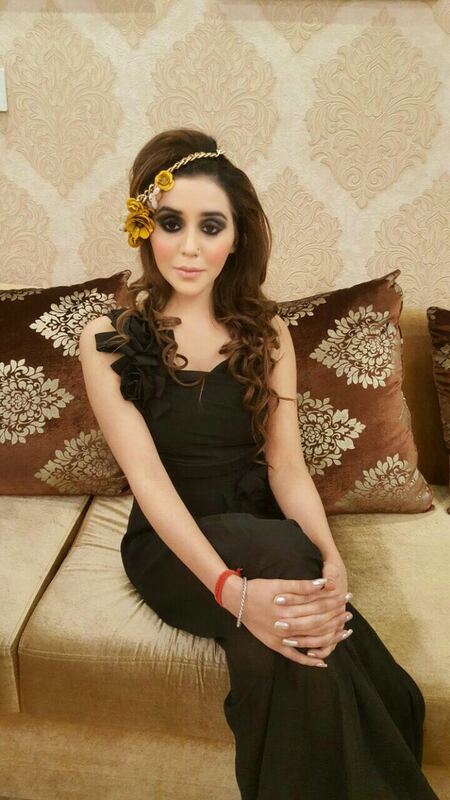 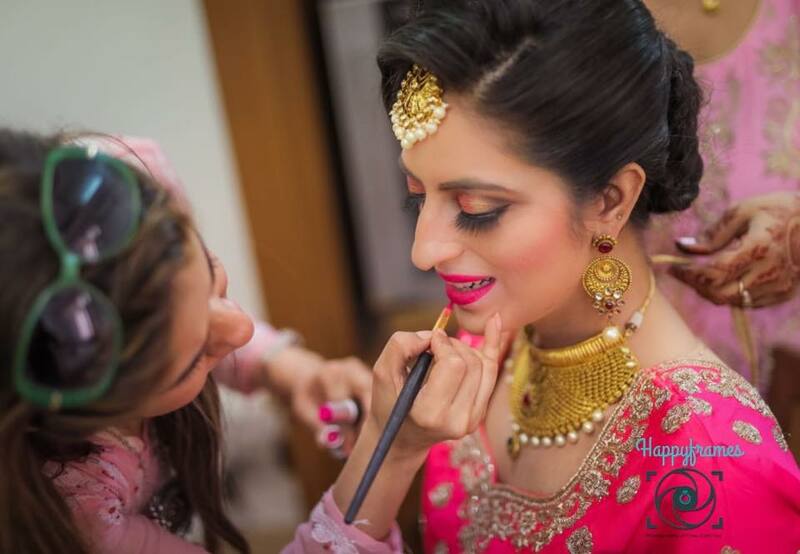 As a professional makeup artist, she performs makeup for brides, photoshoot, magazine covers etc. 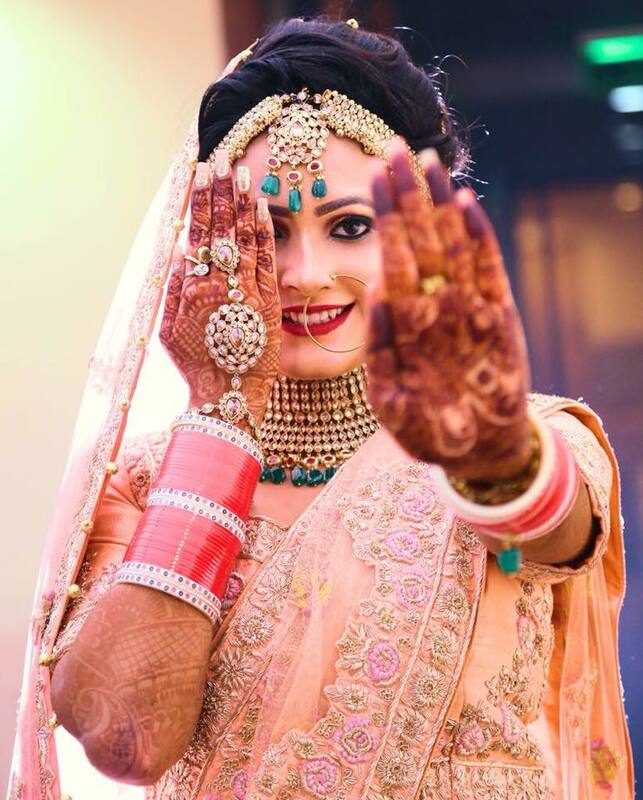 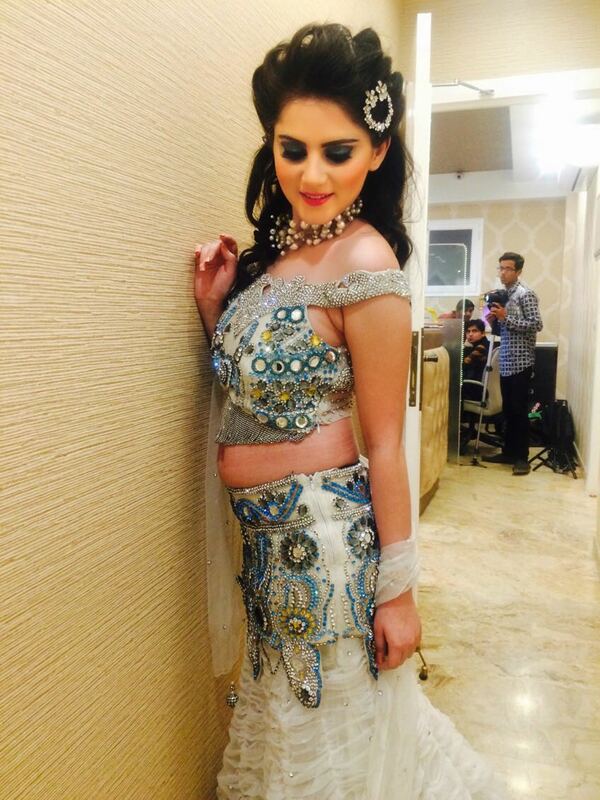 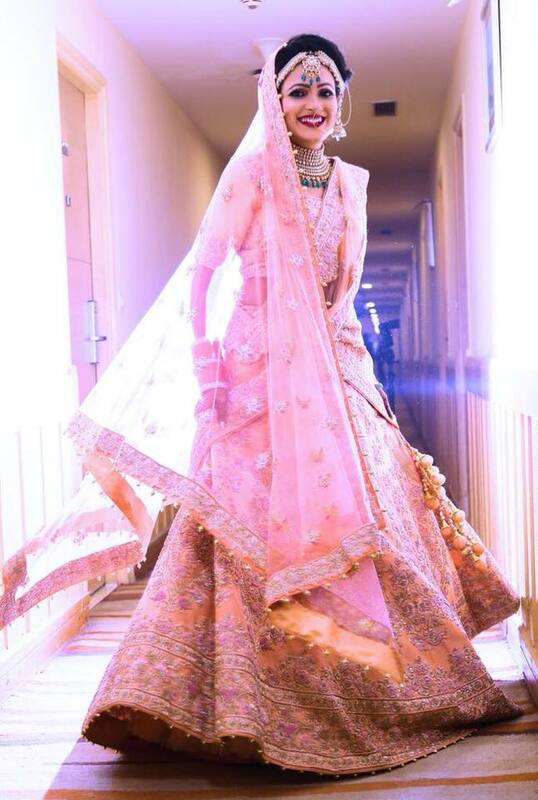 Her work has been really appreciated by one of the magazines in Delhi "Wedding Mantra". 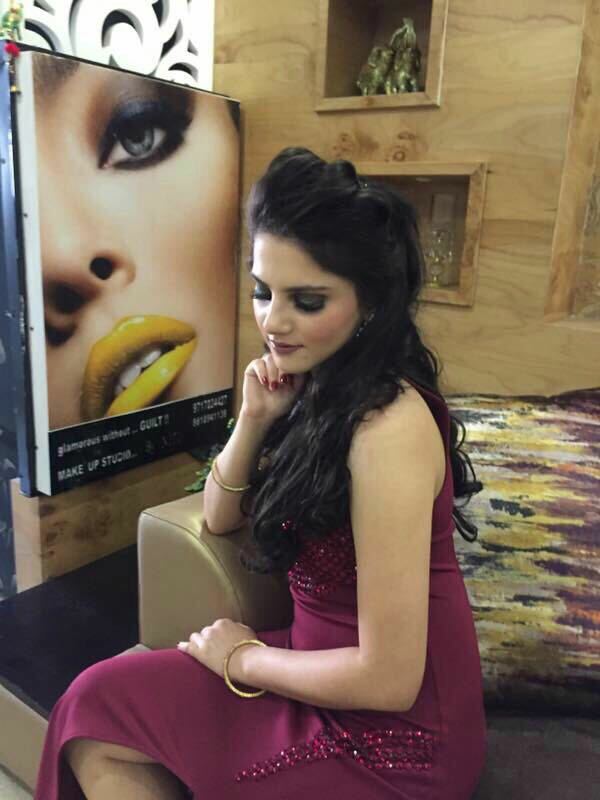 She has also worked with International Models.